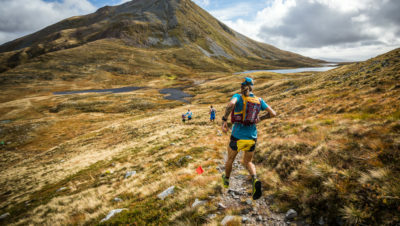 The TDS has always been seen as the slightly wilder and more technical sister of the UTMB, but after ten years the organisers have announced some major changes. But don’t worry, it’s only getting wilder, more technical and longer! The TDS used to be 122km long with 7300m of ascent. 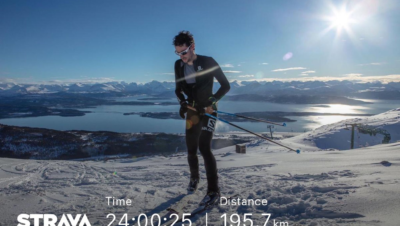 The cut-off was 34 hours and it was typically won in 14 – 15 hours for the men and 16 – 17 hours for the women. It used to be the UTMB race which you had the best chance of getting into, as it didn’t quite have the glitz and glamour of the UTMB or CCC. 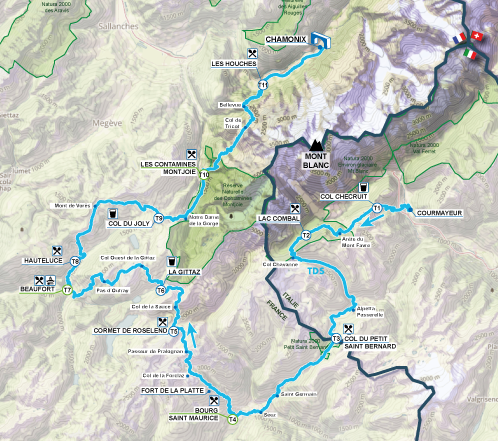 In fact, a few years ago if you didn’t get into the UTMB you could transfer your entry to the TDS as it didn’t fill up. But times had changed and in recent years it was oversubscribed and was attracting top athletes such as Rory Bosio, Megan Kimmel, Hayden Hawks and Dylan Bowman. 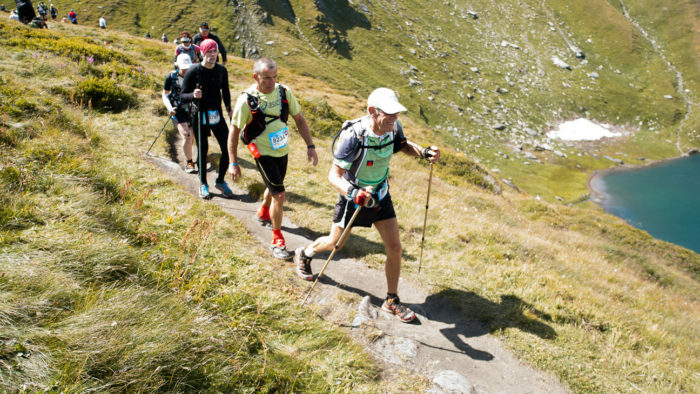 Many runners saw it as a more interesting, more technical and less well-trodden route than the UTMB. The number of points you need to enter the ballot for the TDS seems to be remaining the same at 8. But clearly this new TDS is going to be a much harder race. 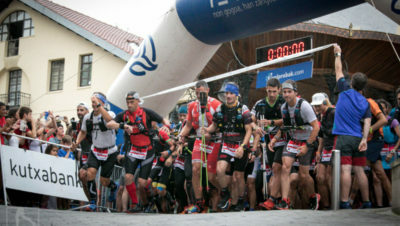 So it seems that the TDS is now going to be almost as hard as the UTMB. Some may even say harder because of its more technical nature. This new route will apparently add more flexibility in case of bad weather and the big aid station at Beaufort will be much more accessible for crew, as well as being more practical as it’s a village with services and amenities. 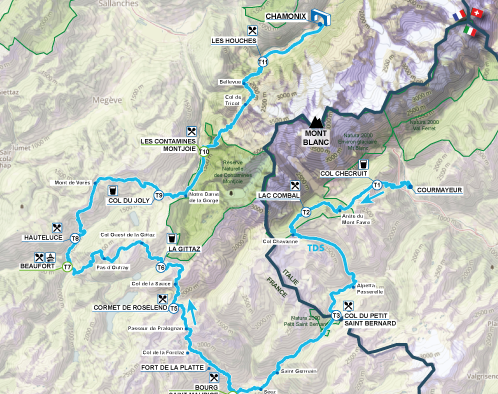 Most of all the organisers say that this route will offer some stunning running with different views of Mont Blanc. Find out more about the new route HERE.